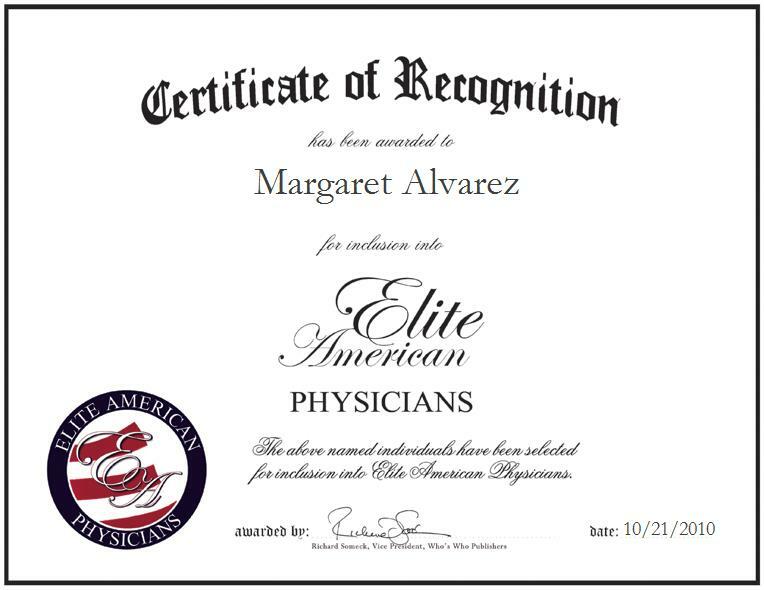 Pomona, New York | October 21, 2010 | Dr. Margaret Alvarez, Neuropsychologist and founder of the Neuropsychology Center, has been recognized by Elite American Physicians for her dedication, achievements, and leadership in Neuropsychology. An expert in clinical psychopharmacology and neuropsychology, Dr. Alvarez devotes everyday to educating her patients and physicians on brain and behavior relationships to enhance achievement potential and conducting research on brain-behavior relationships. As an avid observer of human behavior, Dr. Alvarez enjoys the gratification she feels while conducting research on attention-deficit hyperactivity disorders, mild cognitive impairment, and schizophrenia. Outside the demands of her career Dr. Alvarez values travelling, reading, and playing the piano. Dr. Alvarez has been a volunteer at the local Ambulance Corps, Meals on Wheels Association of America, and has been listed on the National Dean’s List. 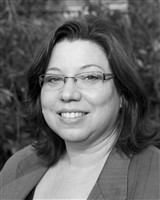 For more information on Dr. Alvarez and her Neuropsychology Center, please visit http://www.drmalvarez.com.